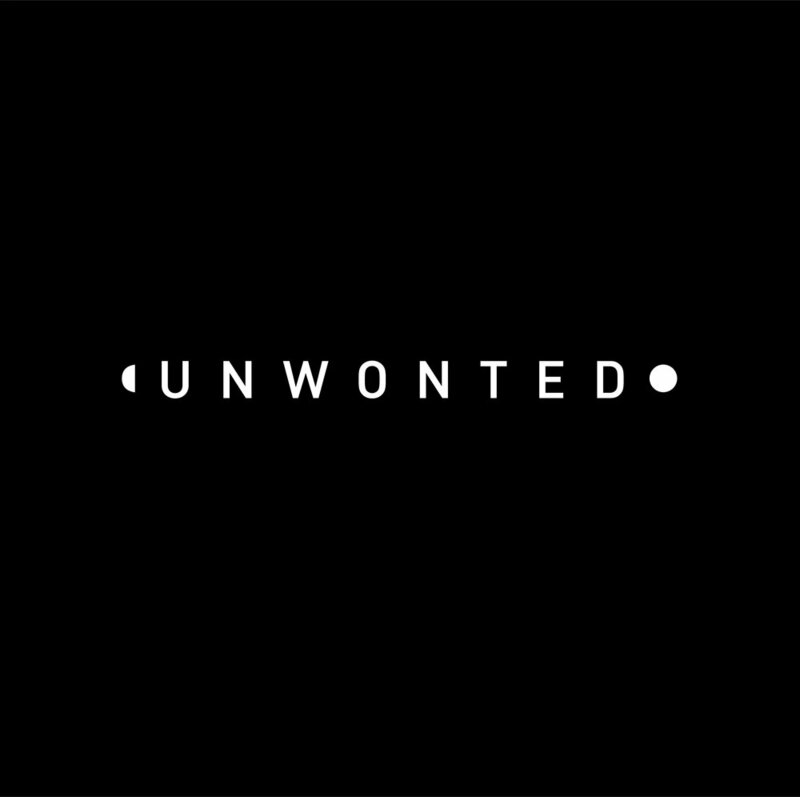 UNWONTED was founded in 2018 in New York by Lujin Zhang, Zampano Lin, Yokiri Qin and Yanting Zhao. Within the realm of flashy and business-centered fashion world, UNWONTED strives for design over fame, wealth, and all other distraction, its dedication is out of ordinary. Tailored for those who endorse affordable limited high-end clothing. To ensure quality and exclusiveness, only 100 pieces will be released per design, no restocking nor compromise. Each piece will have its unique serial numbers engraved and is very reasonably priced, guaranteeing the best value for less cost.